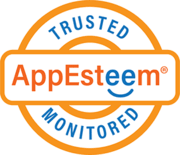 Download and diagnose your computer with our free software. that can affect browser speed, security, and general system performance. MyCleanPC detects and removes/repairs registry files issues as well as fixes incorrect system configurations. 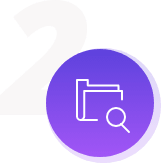 MyCleanPC fixes hidden operating system issues, corrupt system files, missing DLLs, and more so you don't experience random computer crashes and freezes. MyCleanPC will let you manage which files/applications you want your computer to open when you turn it on, and which ones you don't. The start-up manager makes this process easy with a few clicks. MyCleanPC allows you to choose what day you want to scan and clean your computer. You can schedule a scan every day, once per week, or at a particular time of day. MyCleanPC is very easy to install and only takes a few minutes. MyCleanPC is specifically designed to make the whole installation and utility process super easy. 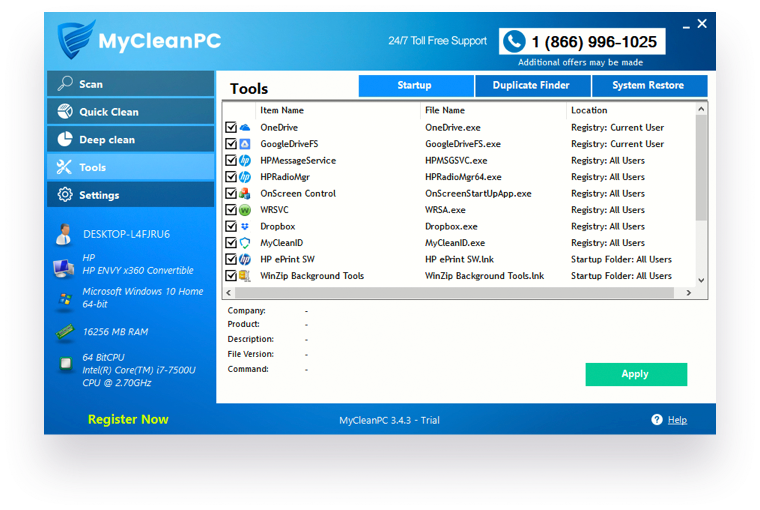 MyCleanPC PC Cleaner is a computer optimization software that finds & repairs adware and other items that can affect browser speed, security, and general system performance. 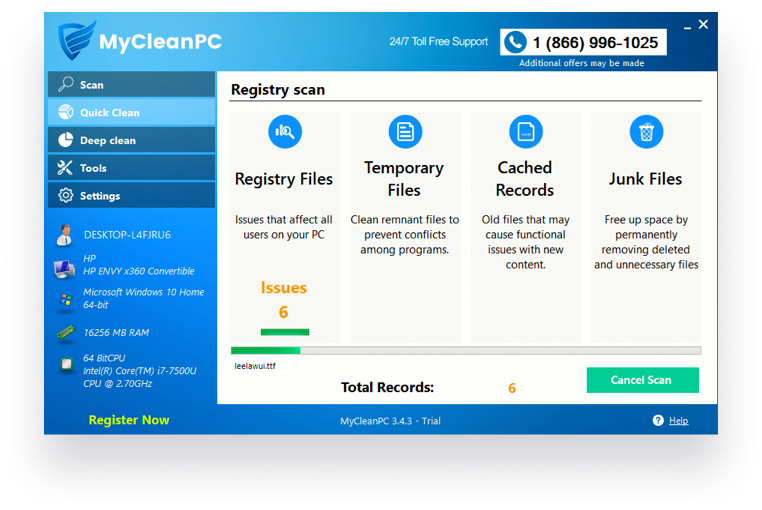 The diagnosis portion of MyCleanPC is 100% free, and no credit card is required. This free diagnosis will scan your computer for adware and other items that can cause slow performance, crashes, and instability. After your free scan, you'll be given the option to activate the PC Cleaner software by purchasing an activation code online. Once you purchase this code, you'll be able to activate your software and start repairing adware and other issues in minutes. The software download and activation all happen online. There's never a need for you to go to a store or wait for your software to arrive in the mail. You can start repairing issues as soon as you activate your software.